Working on cruise ships can be an incredibly rewarding career and an amazing life experience! After all, how many other jobs actually pay you to travel the world? However, it’s also one of the most intensely competitive industries and if you’re serious about securing an exciting job on a cruise ship, then the recognised Cruise Ship Diploma e-learn course is for you! Our online course is the first Distant Learning program designed specifically for people looking for cruise ship jobs. It is also the only course designed in association with leading cruise lines and industry experts to provide you with the right level of knowledge and training, as well as the proven job assistance you need the moment you have completed the course. 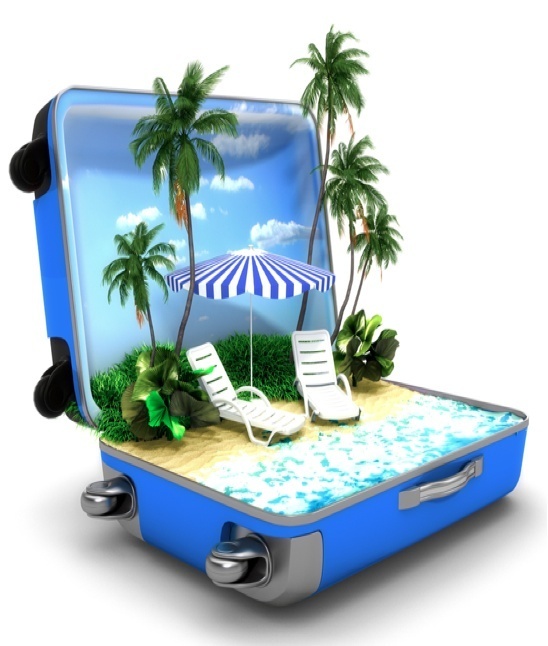 is the industry’s leading online course for people who want to work as an overseas Holiday Rep. Developed by industry experts the course is delivered online through 18 fun and effective training modules that provide a solid grounding for holiday rep applicants who want to gain winning job advantages in this highly competitive industry. At the end of the course you’ll be awarded with a Certificate of Achievement that massively enhances your CV, boosts your job applications, and ensures that you impress at interviews by standing out from the crowd in this highly competitive industry. The course also includes: 18 modules, 18 self-assessment tests, interactive Quizzes, Download Library, Bonus Training Tutorials, and an online networking area so that you can interact with thousands of fellow holiday rep job seekers (it’s not just a course – it’s a community, so you won’t be left feeling alone!). Still got questions? Read our FAQs here. Call us on 01244 639495 or visit our website by clicking the button below.